Many people find themselves at a loss when it comes to choosing what to buy for the people in their life on special occasions. 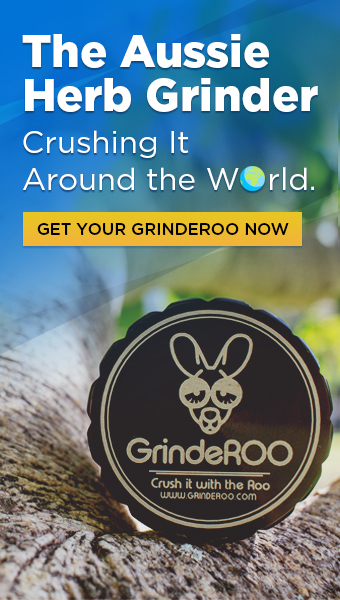 But if you find your friend, partner or family member loves vaping… then you are in luck! 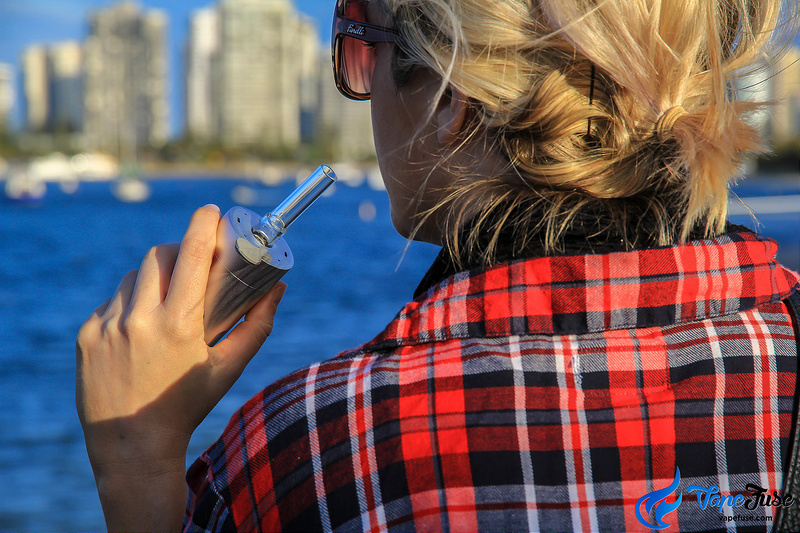 Vaporizing is a super popular trend, so if that special someone loves vaping as much as we do, why not spoil them with some vaporizing gifts from VapeFuse. 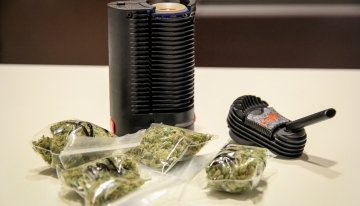 Vaporizers are inexpensive, pretty cool and on trend! Or maybe top up their vape supplies and parts, expand their experience with new accessories or even add a new toy to their collection! 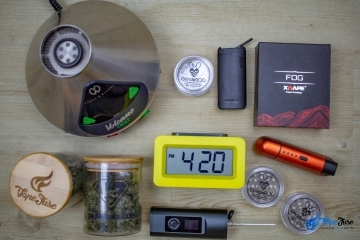 VapeFuse is here to help with a list of the best vaporizing gifts. The Phantom is designed with the user in mind. It is great for vapers who are looking for simplicity, discretion and smooth vaping. 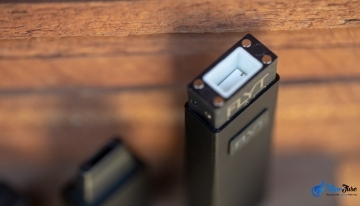 While the Premium was built for the versatile vaper who changes their blends regularly. This unit contains three preset temperature settings – low, medium and high. 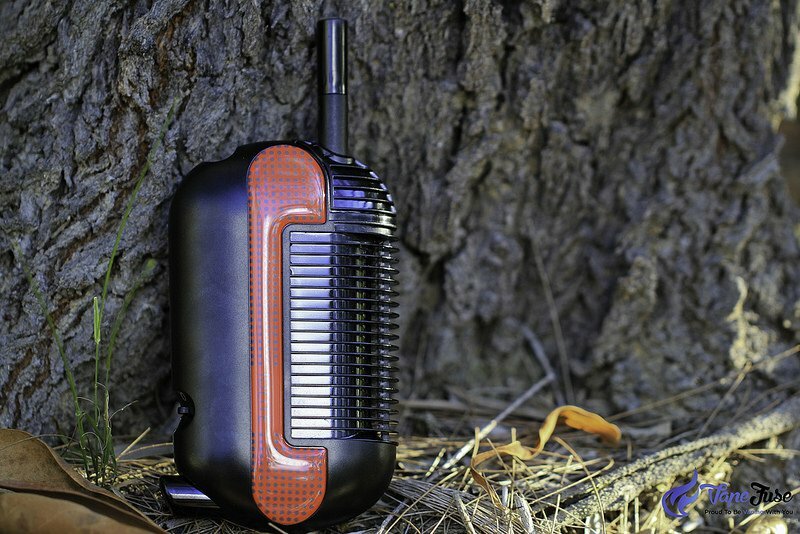 The Mini on the other hand is an ultra compact model with one preset temperature and a powerful 6 hour battery life. 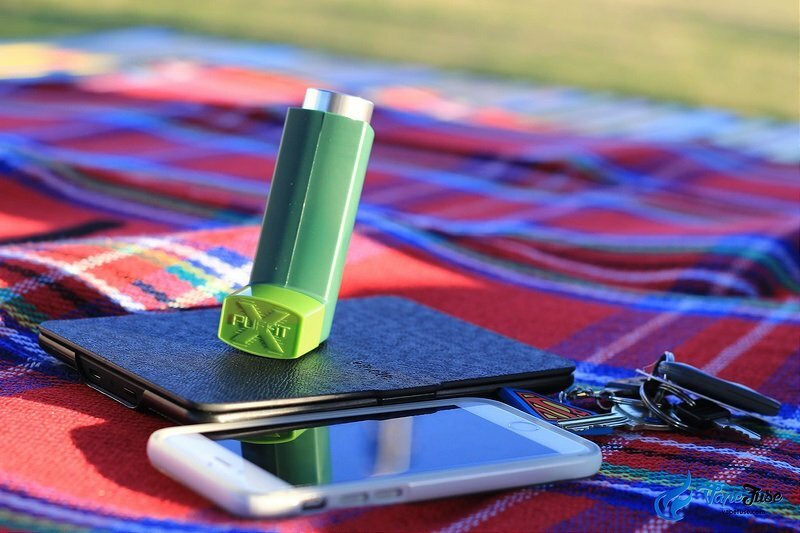 The PUFFIT X is a totally discreet vape shaped to look like a traditional medical inhaler. 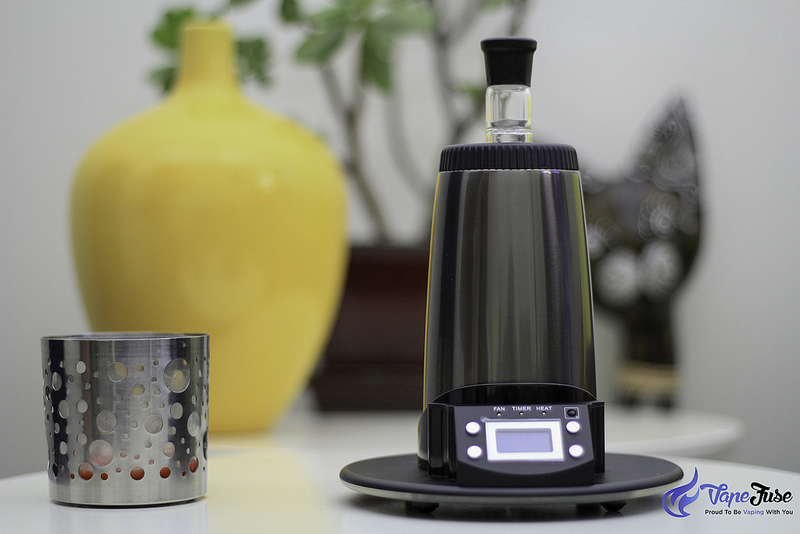 This device comes with 8 preset temperature settings and an internal stirring tool that mixes the herbs in the chamber for you without opening the cover. 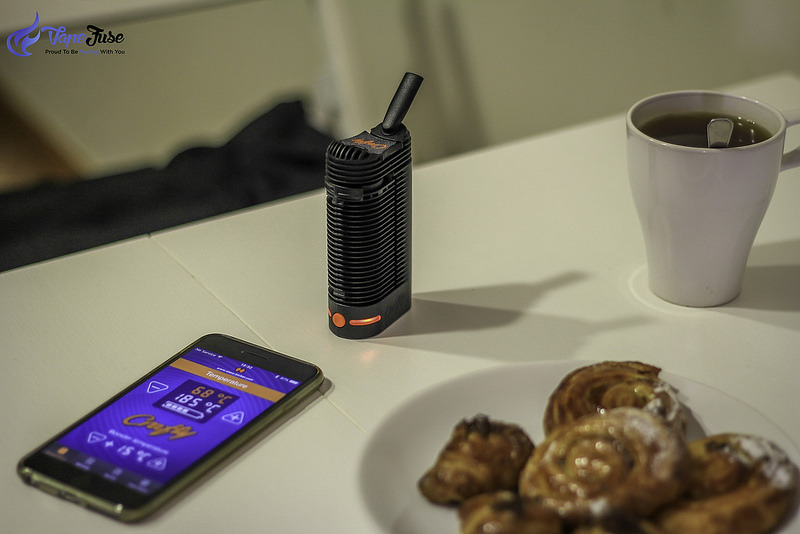 Meanwhile the PUFFIT 2 is an upgraded model featuring 4 temperature heat settings, changeable and rechargeable battery, and haptic feedback. The Iolite Original is a perfect device for those who don’t like dangling power cords. 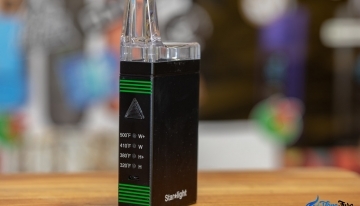 It comes with a self regulating preset temperature and powered by butane that a full tank can last up to 60 minutes. The WISPR 2 on the other hand is an upgraded Iolite model that features a rubber mouthpiece and a larger chamber. 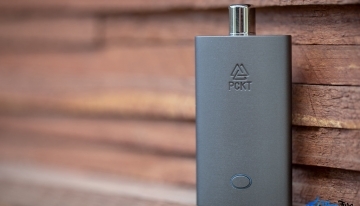 It is equipped with a viewing window for butane levels and a larger tank that can last 2 and half hours of vaping. 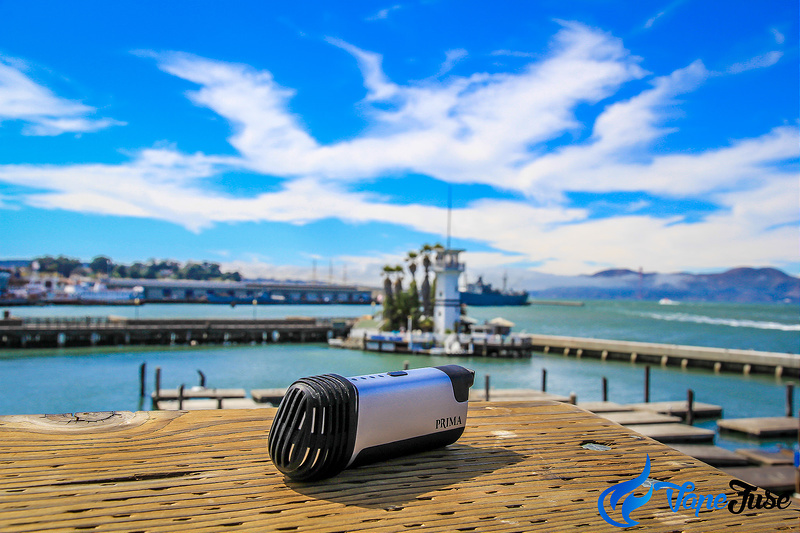 The Vapir Oxigen Mini is a great inconspicuous device that offers users complete temperature control for a better vaping experience. Another Vapir product is the Prima which looks similar to medical inhaler but a more modern version. 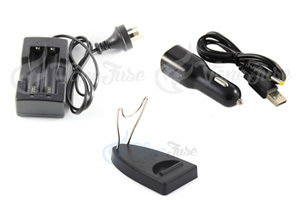 The unit features 4 temperature settings, changeable and rechargeable battery, and available in 4 different colors. 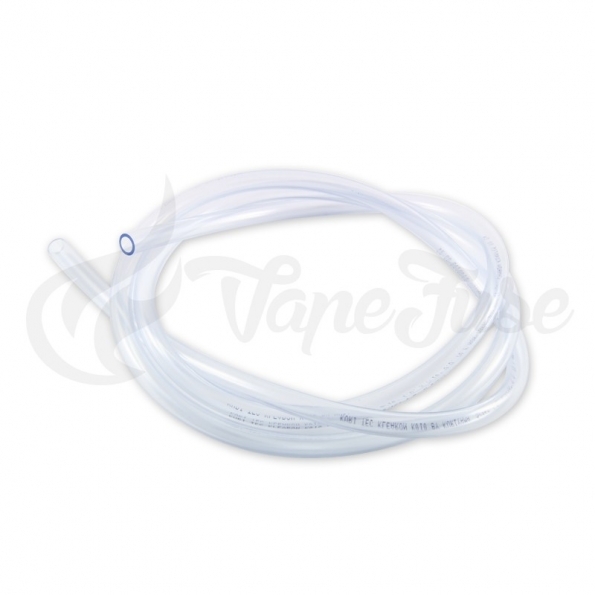 The Air silicone skin covers are great gifts for active vapers who own an Arizer Air unit. 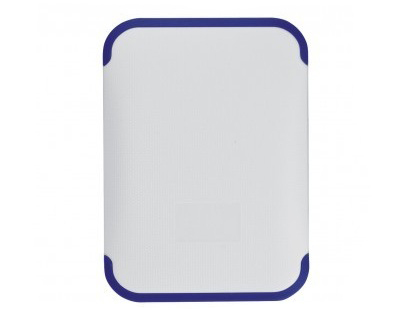 These protective skins help prolong the life of the device and they come in either clear or black. 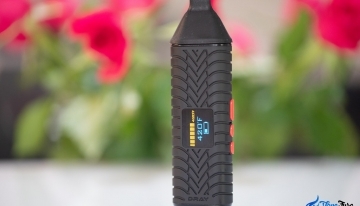 For most portable vapes you can buy a car charger as an accessory. These are great gifts for those who are always on the go and travelling. Just simply plug in to the power outlet of your car and charge it up while driving. The Arizer replacement whips are great for anyone who owns an Arizer desktop vaporizer and it comes in two convenient lengths of 6 feet or 9 feet. 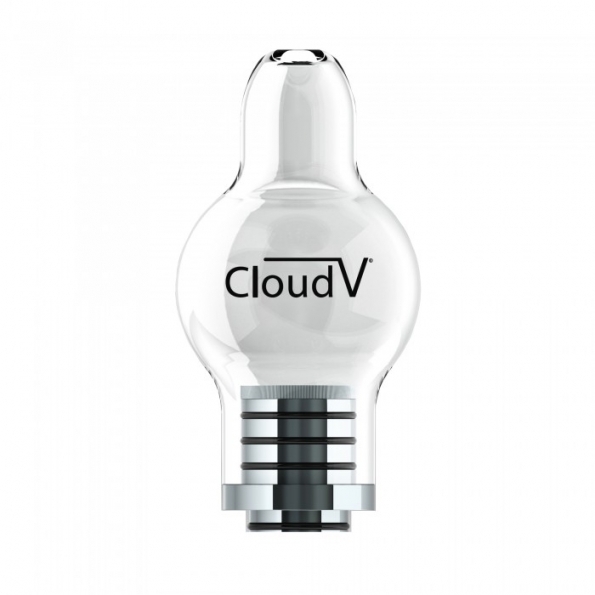 The Cloud V Phantom Globe is an excellent attachment for users of a Phantom pen. 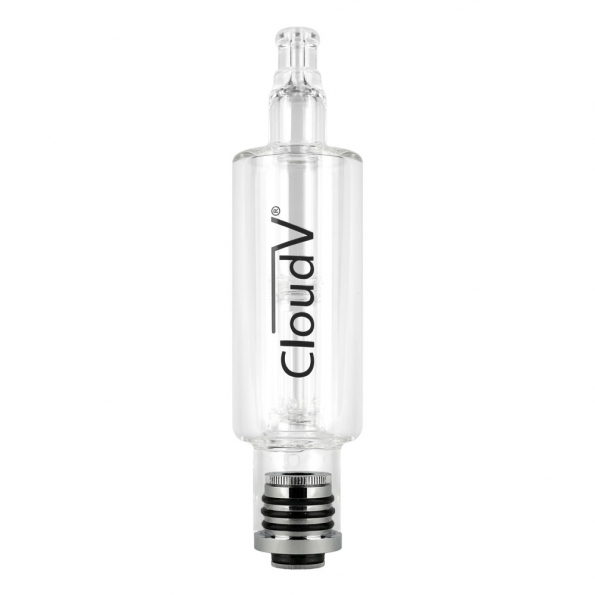 Another glass attachment for the Premium pens is the Cloud Aqua Bubbler. 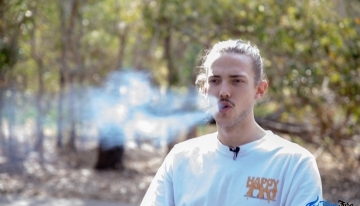 It allows users to experience a soothing vapor that has been perfectly cooled and purified by water without losing any therapeutic properties. 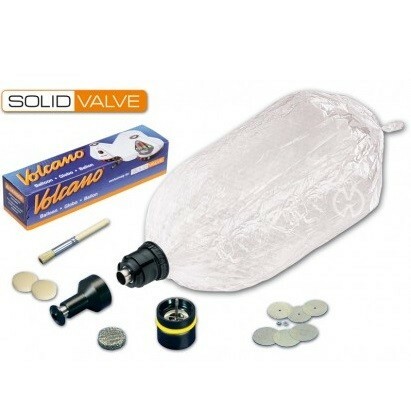 If your special someone owns a Volcano desktop vaporizer, why not get them a collection of balloon tube replacements. It comes with a set of 3 or a set of 16. For someone who owns a Crafty – the Crafty power bank stores life of the Crafty’s internal battery or check out the car adapter. 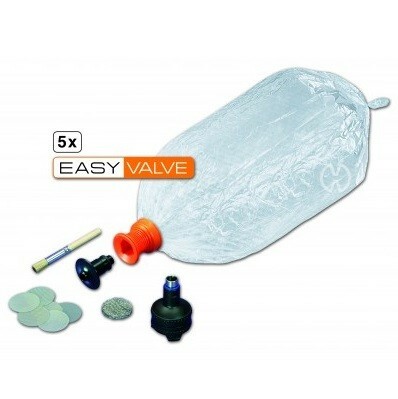 The replacement Easy Valve bags in original and XL make the perfect gift for ballon users. 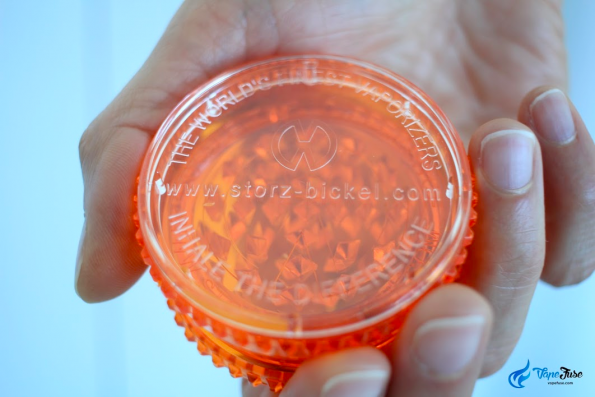 The Acrylic handheld herb Grinder is great for users who use dry herbs and have a busy schedule. 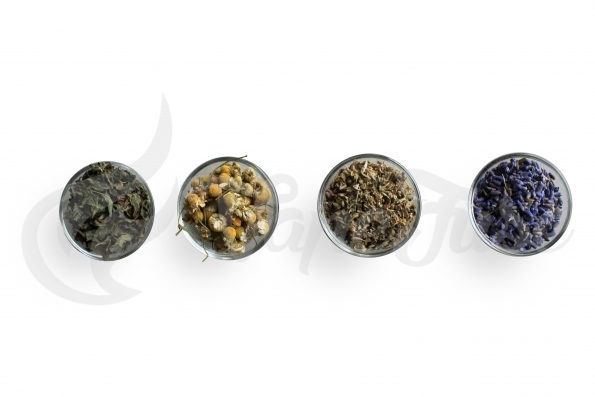 If you have someone who loves to combine natural herbs into their vaping experiences then why not top them up or surprise them with some new herbs to try. Chamomile is great for aiding with anxiety, stress, pain, restlessness and more. Sage can be used for clearing throat inflammation, soothing sore throats, excessive sweating and easing of menstrual cramps. Lavender helps aid in pain relieve, muscle aches, headaches, depression, stress, anxiety, and increases blood flow. Lemon Balm aids user with nerve pain, muscle and joint pain, relieves headaches, promotes blood flow and assists in sleeping. 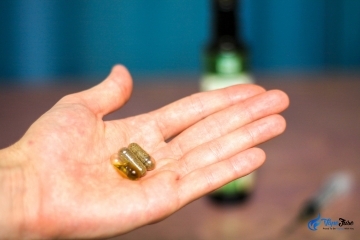 Damiana has been known for helping lift moods, create positive feelings, help in restlessness from anxiety and in some case causing an aphrodisiac effect. Peppermint Leaf is used to help cure nausea, allergies, soothing digestive tracts including ulcers and colon spasms. Great for colds, sore throats and coughs. Also keeps the mind awake, alert and helps with memory issues. 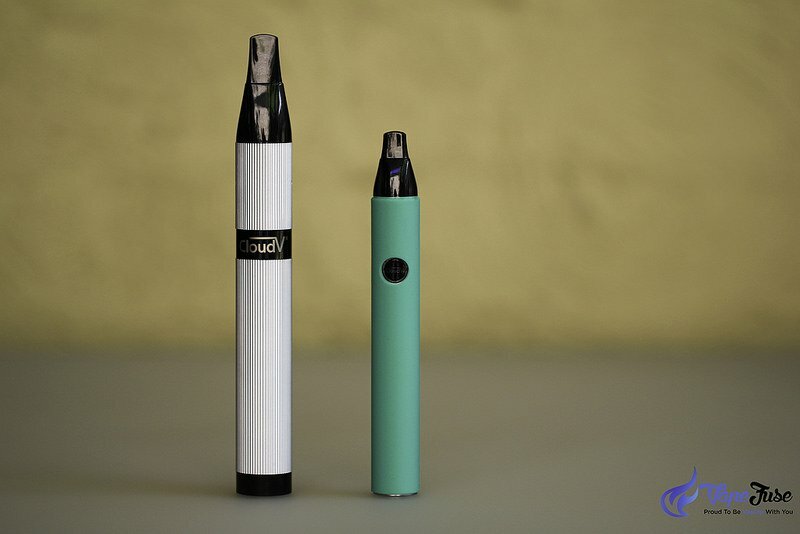 Now, that you know the best gift ideas for vape user and with all the research that has been done on vaporizing and e-cigarettes you do not have to worry about any backlash or risks from your gifts. 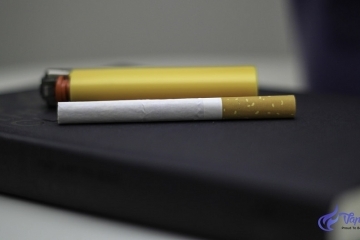 Show your care by helping your loved ones finally kick the nasty habit of traditional cigarettes. 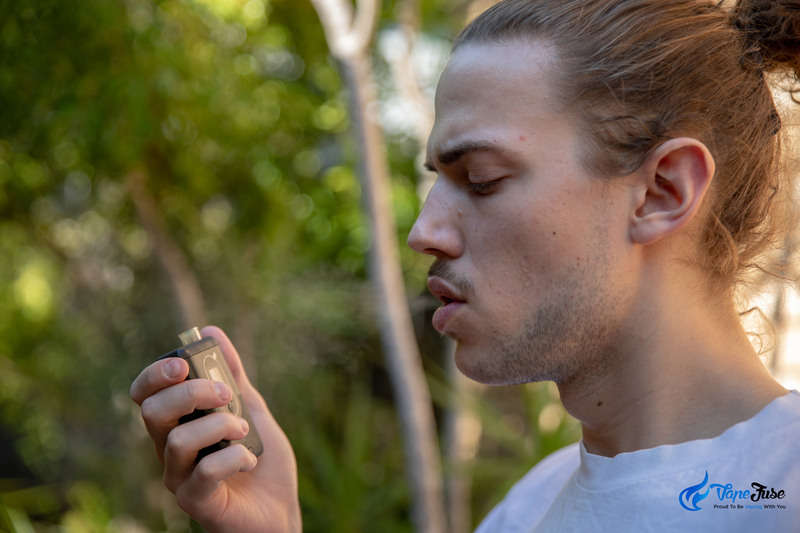 If they don’t smoke, expose them to the world of aromatherapy and show them a side of their health and selves they have never seen before. 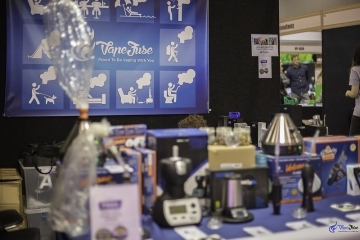 Did you know you can GIFT a vaporizer @VapeFuse? 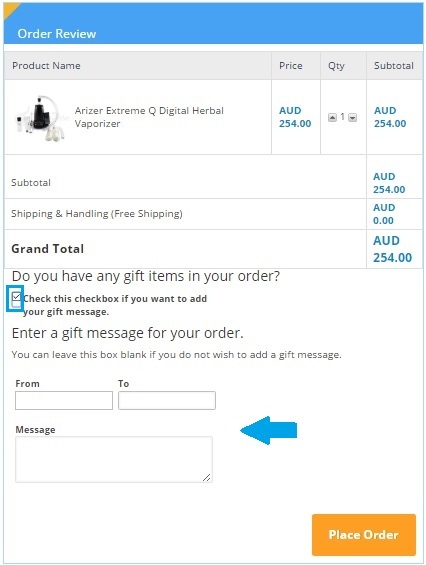 You can leave your Gift Message at checkout and we’ll make sure your loved ones, friends or colleagues will receive their present with your personal touch. 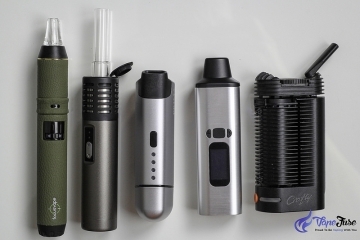 Are you still hesitant which vaporizer to get and need a hand with finding an AWESOME Vape for Your Lifestyle? 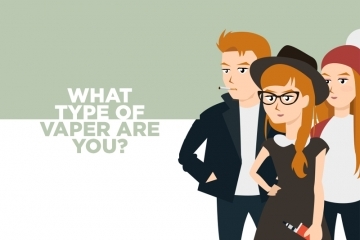 Check Out Our Vaping Guide and let us help you to choose the best vape for you.